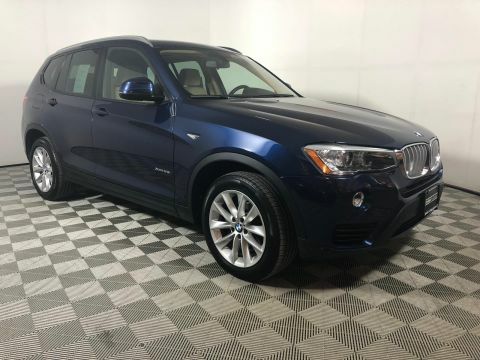 CARFAX 1-Owner, BMW Certified, ONLY 35,889 Miles! 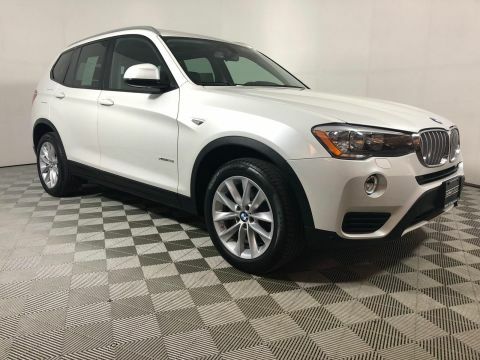 Navigation, Heated Seats, Moonroof, Turbo Charged, Dual Zone A/C, iPod/MP3 Input, CD Player, Power Liftgate, All Wheel Drive, NAVIGATION SYSTEM, COLD WEATHER PACKAGE, TRANSMISSION: 8-SPEED STEPTRONIC AUTO... POWER FRONT BUCKET SEATS, PREMIUM PACKAGE, XLINE CLICK NOW! 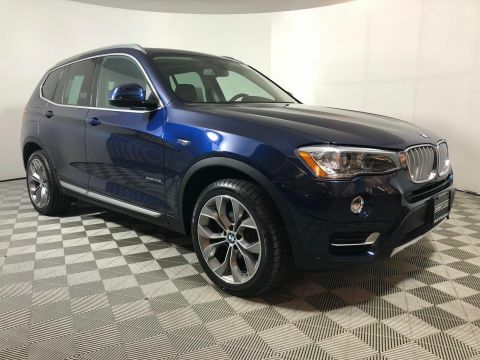 PREMIUM PACKAGE Panoramic Moonroof, Satellite Radio, Comfort Access Keyless Entry, Lumbar Support, NAVIGATION SYSTEM Remote Services, Advanced Real-Time Traffic Information, BMW Online & BMW Apps, XLINE Dark Copper High-Gloss Trim, Wheels: 19 x 8.5 Light Alloy Y-Spoke (Style 608), Tires: P245/45R19 AS Run-Flat, xLine (7HW), DRIVER ASSISTANCE PACKAGE Rear View Camera, Park Distance Control, COLD WEATHER PACKAGE Heated Front Seats, Heated Rear Seats, Heated Steering Wheel, Retractable Headlight Washers, LIGHTING PACKAGE Xenon Headlights, rear LED tail lights, Adaptive Light Control, TRANSMISSION: 8-SPEED STEPTRONIC AUTOMATIC (STD), POWER FRONT BUCKET SEATS 8-way power adjustable front seats w/2-way manual headrests (STD). 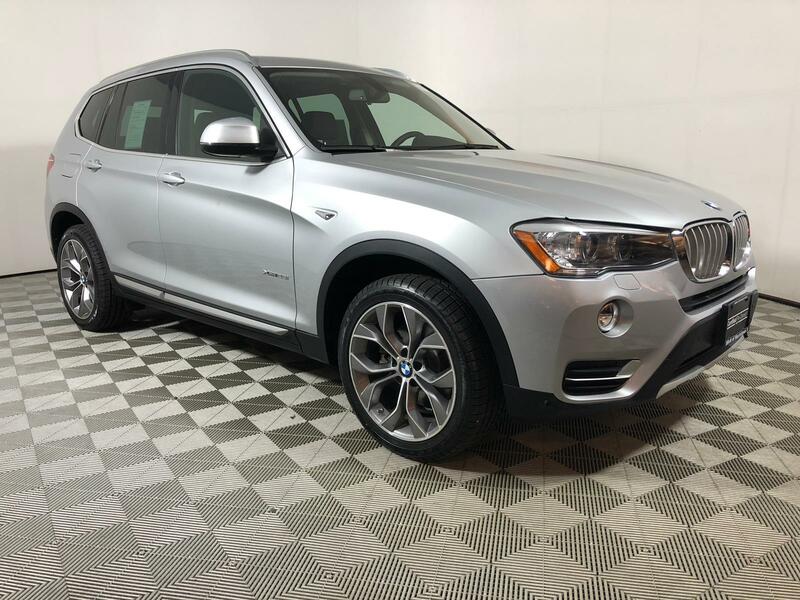 BMW xDrive28i with Glacier Silver Metallic exterior and Mocha Nevada Leather interior features a 4 Cylinder Engine with 240 HP at 5000 RPM*. Room for front passengers is ample by every measure Great Gas Mileage: 28 MPG Hwy.